This YuleTide will be the most ethical in history – with millions going plastic free, saying ‘no’ to unethical toys and only buying charity Christmas cards, according to a study. 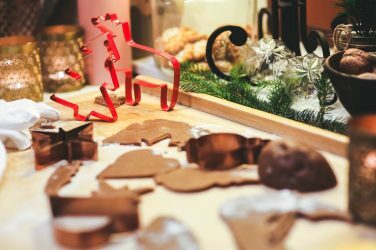 Researchers found that rather than buying into the perceived mindless consumerism of the festive period, many are now considering the impact their buying and lifestyle habits will have on the world around them. 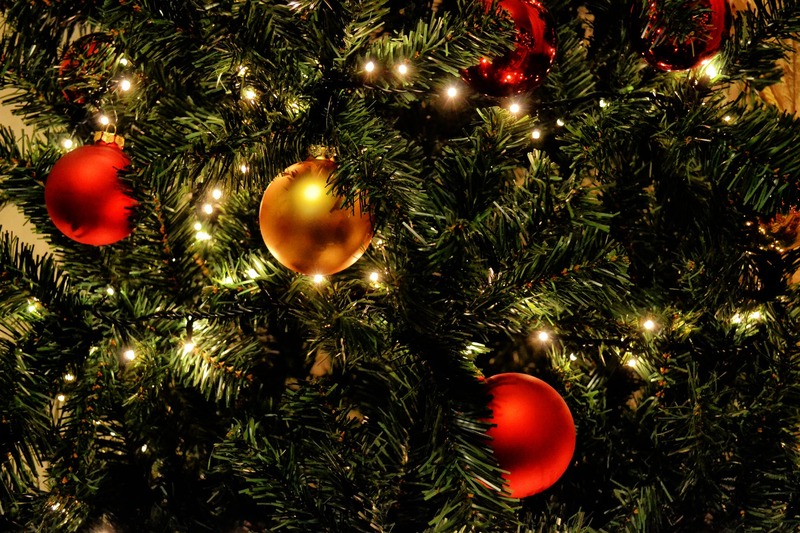 Of those planning to include ethical aspects on the most festive day of the year, six in 10 say it’s because they care about the consequences their actions have on the environment. And more than half want to look after the planet for future generations – suggesting many are aware of the world’s stretched natural resources, pollution and over-population. Over two thirds of those polled said they would consider buying a gift with a positive social or environmental impact for their friends or family. Alongside the gifts themselves, four in 10 said they will buy recyclable wrapping paper while some don’t even use gift wrap. And when it comes to Christmas dinner, just under one in 10 Brits will have a completely vegan meal. Peter Holbrook, chief executive at Social Enterprise UK said: “It is great that Brits are really thinking about the impact of their spending decisions. ”We have seen a real shift in consumer attitudes towards buying ethically with shoppers recognising their power to make a difference to the world through how they spend their money. 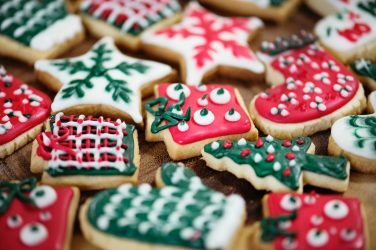 The study of 2,000 adults also found a fifth are planning a completely ‘plastic-free’ Christmas in order to reduce the impact on the environment. Over one third of parents believe their children have enough plastic toys and don’t need anymore. Parents are asking friends and relatives to not give their children any plastic toys or games this Christmas and 62 per cent of those asked understood why. Four in 10 parents said they would prefer it if people bought their children toys which were made of a material such as sustainable wood. Opposed to plastic toys, the gift adults would most like their children to receive this Christmas is a backpack that supports children in care. Similarly, many would be pleased with a pair of socks which mean a homeless person also receives socks this Christmas. A further one in five said they and their children will have Fairtrade chocolate advent calendars this year rather than the usual big brands. While others will indulge in bath and shower products which are vegan and bee friendly in a bid to make a small difference. In addition, 60 per cent of Christmas shoppers make an effort to buy Christmas cards where a percentage of the sale will go to charity. The research, conducted via Onepoll.com, also found a huge four in five agree that Christmas is too commercialised nowadays. Holbrook added: “The polling resonates with the idea that we are losing something valuable as Christmas gets ever more commercialised. ”One in five people have received presents they cannot even use – from combs for bald people and novelty underpants to inflatable boyfriends and musical toilet roll. “Shoppers are starting to buck the trend towards commercialism with more stopping buying pointless presents and shifting to presents with purpose. “At Social Enterprise UK we have put together a gift guide full of ethical products including fashion, chocolates, soap, drinks and homeware. “Each product is from a social enterprise – a business set up to make the world a better place whether that’s through creating jobs for the homeless and those with disabilities or reducing food waste.